OUT OF STOCK LINES COMING SOON! 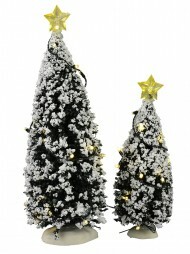 Are you after something a little special for this year's Christmas decorations? 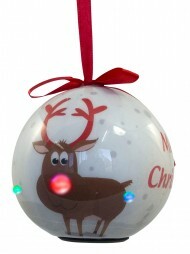 Consider one of our colourful LED Christmas ornaments, still or animated, to add light and sparkle to your season. 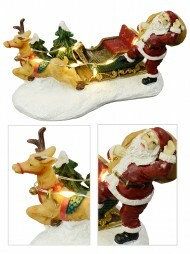 Sweet faced, jovial Santa sparkling away with his Christmas friends; creatures familiar from Christmas tales and songs are brought to life through these vibrant light up ornaments. Take one home and position it for a joyous greeting to all who enter your home during the Christmas season, or delight the kids with a sparkling animated ornament that comes to life when the lights go out. 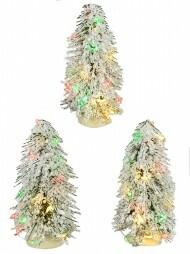 Or perhaps you know someone who's in need of a little extra Christmas cheer in their home this year? If it's a business you're tasked with decorating, and you want to keep it simple but effective, one or two simple but delightful decorations can do the trick. 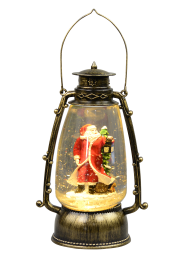 Engage your customers in the Christmas spirit with a twinkling Santa sitting in a window display or strategically positioned on your reception counter. 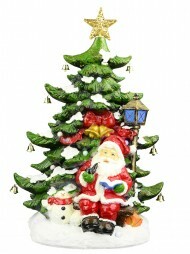 Made from durable polyresin, these decorations are likely to last for many seasons and prove value for money - but joy and festivity are priceless. 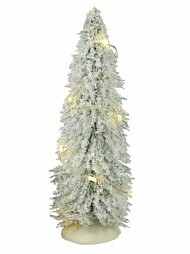 If you like all things that sparkle and shine at Christmas, you've come to the right place. 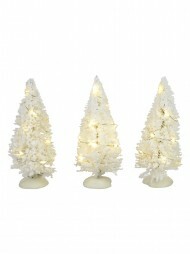 You might also like to check out our light up Christmas Village Scenes, Fibre Optic Christmas trees, tinsel with lights and of course, our huge selection of Christmas tree lights and lights displays for indoors and out. Light up your day or someone else's this Christmas season.